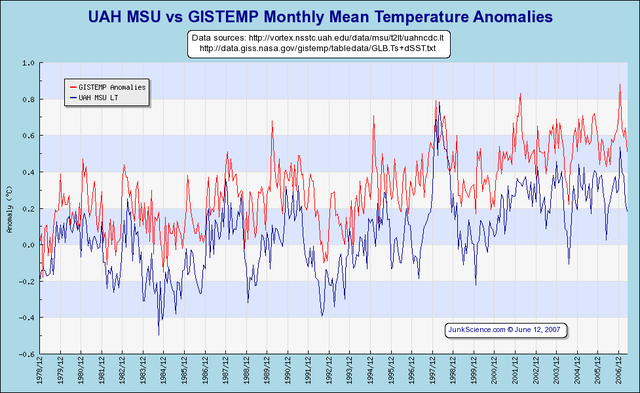 Is the "temperature anomaly" independent of the actual temperature? You don't want a tax that's a one way ratchet, such that a period of cooling resets the low temperature at which warming starts to trigger the tax. Greedy because they love making tax dollars off gas sales. about the environment, then wouldn't behavior like this be rewarded? clearly you don't know how to read charts. 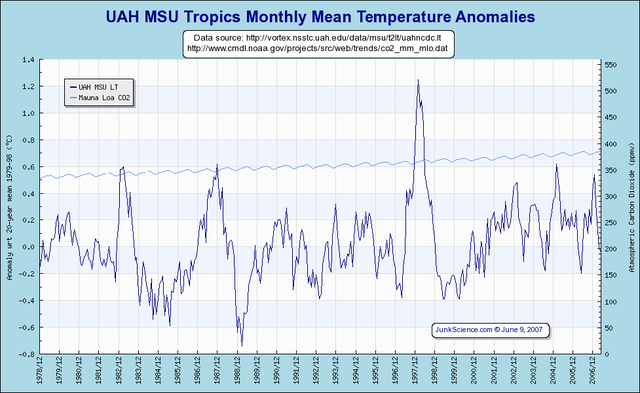 you don't say, "oh gee, look at that one spike that was higher than the temperature is today!" you look at the overall trend--follow the line from left to right. maybe that's the difference between climate skeptics and everyone else--everyone else paid attention in statistics class. 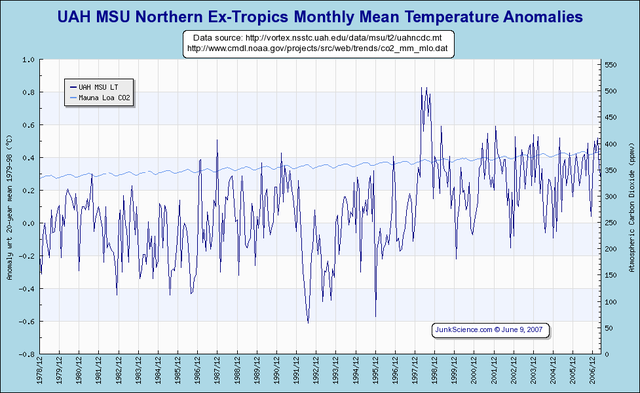 and as for chart #3, there was also an error in the sat temperature readings that NOAA was getting. once they corrected it they realized that the ground readings matched the sat readings and they had corroboration. but your friends at junk science won't tell you that.